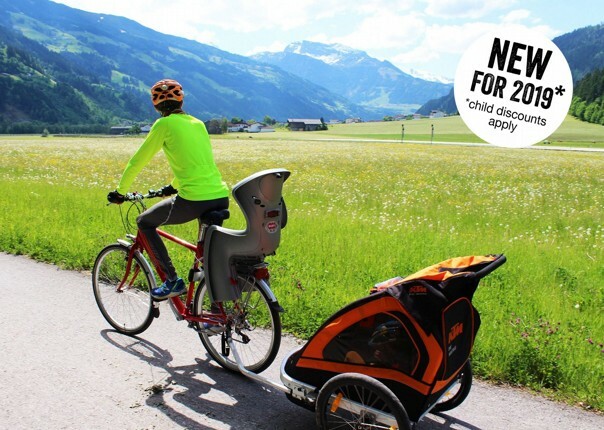 The Slovenian paradise of Lake Bled, known as a fairy tale destination, is the perfect location for our centre based family cycling holiday in Slovenia. 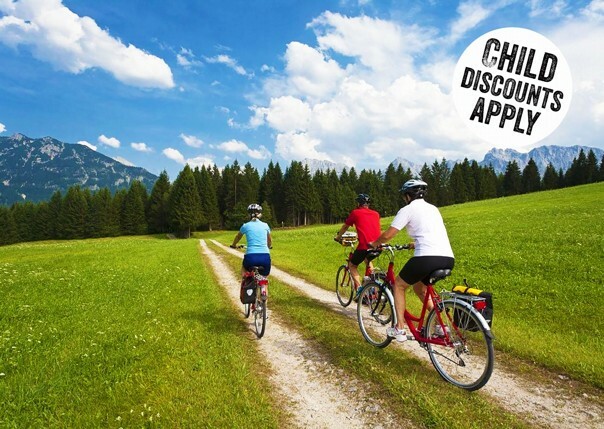 Pedallin’ along charming lakeside paths, through the valleys of the astonishing Julian Alps and around characterful towns, with plenty of time for activities by the lake, this cycling trip in Slovenia has something to suit everyone in your family – adventure, culture and plenty of laughs! 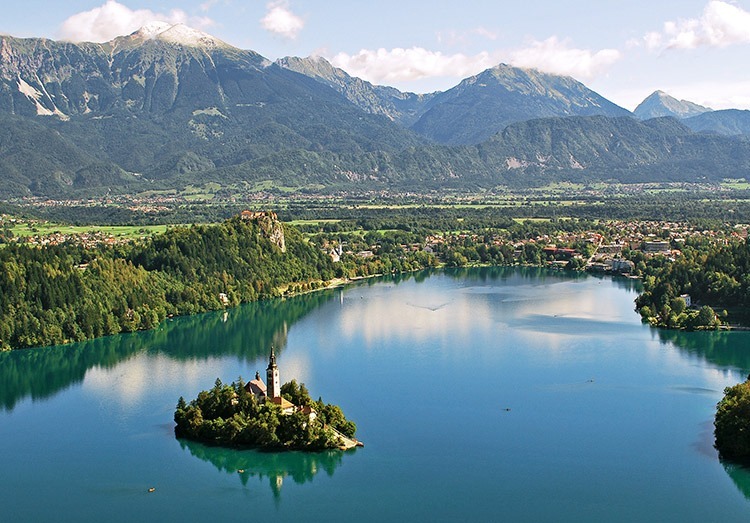 Your base is the gorgeous town of Bled, a destination bursting with fun-filled activities, providing plenty of gentle routes that will enable you to take in all that the area has to offer. 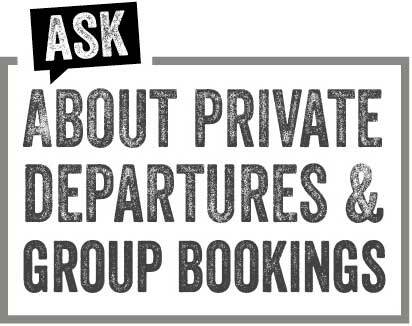 The centre based self-guided trip gives you the flexibility to take a break from your cycling and enjoy the lake’s variety of offerings. 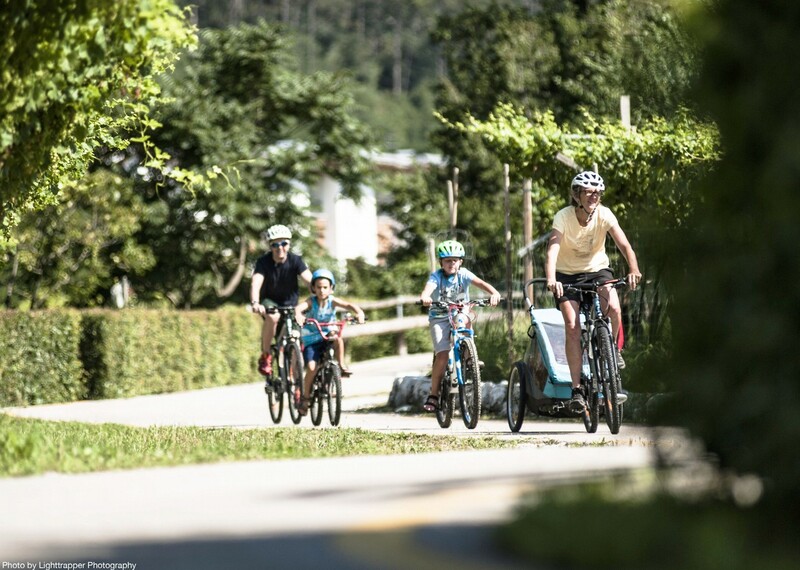 This family adventure is all about discovering the magical Bled area, so your daily rides will take you along routes with awe-inspiring sights. 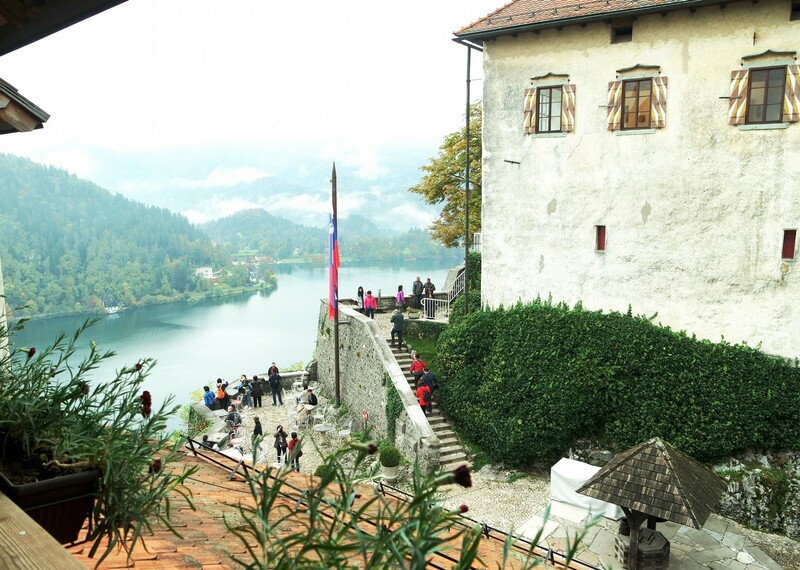 You’ll discover plenty of fascinating history, and will be able to take a boat ride to the iconic Bled Castle, perched on a cliff overlooking the lake. Don’t forget to make a wish by ringing the church bell! You’ll enjoy well-deserved sweet treats during your rides, especially the famous Bled Cream Cake. If you’re into nature, you’ll love the tranquil forest and valleys, and might even get splashed as you visit the gorges and waterfalls. An exciting cable car ride will take you up the astonishing Mount Vogel, where you’ll be able to get some great family snaps! 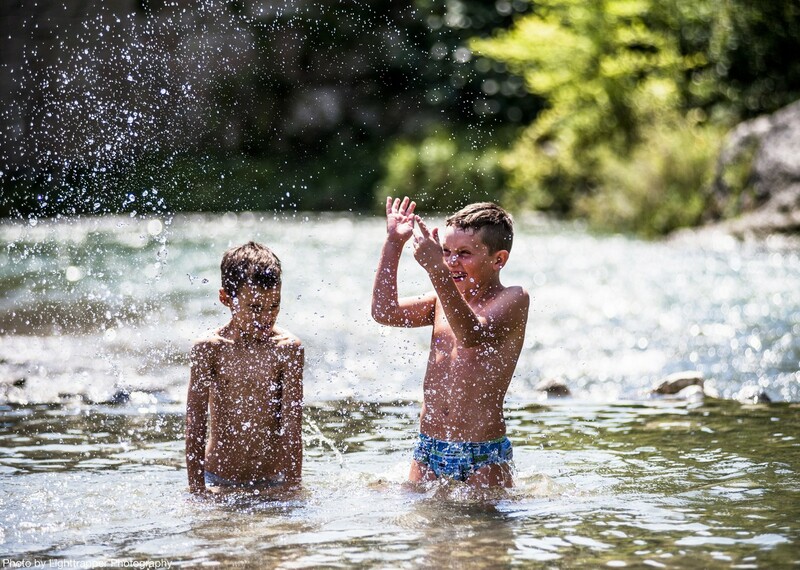 Take a break from cycling and enjoy some of Bled’s numerous activities, like rowing and swimming in thermal spring pools. Your hotel, Bled’s only family hotel, is the perfect spot to relax as a family, enjoying its playroom and family entertainment. 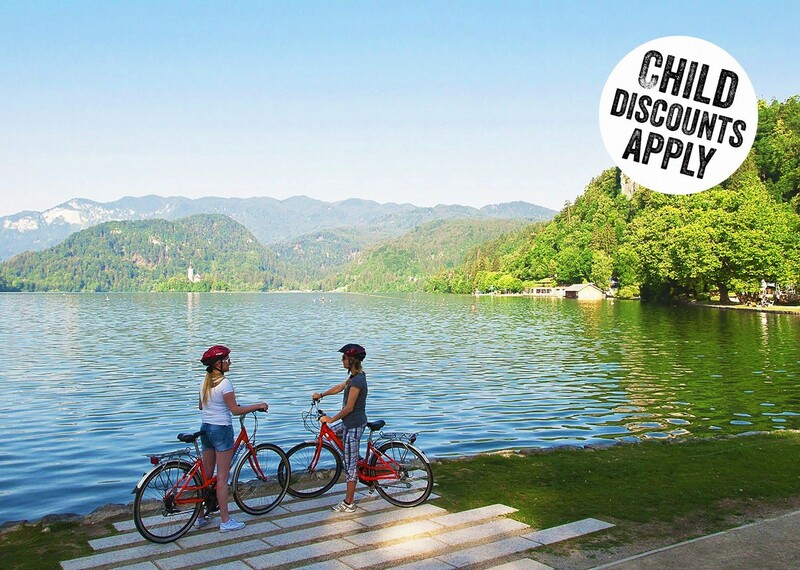 Pedal your way around the impossibly picturesque Lake Bled and through the scenic valleys of the Julian Alps on this Slovenian family cycling holiday. 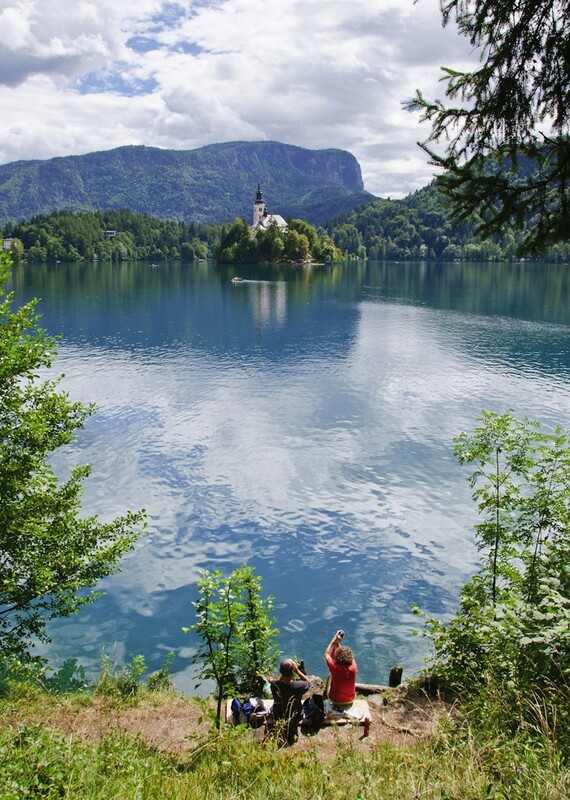 From a base in the town of Bled itself, visitors are able to explore the surrounding landscape at their own pace, with plenty of gentle routes and the flexibility to take a break from cycling to enjoy rowing or swimming in the thermal spring pools. 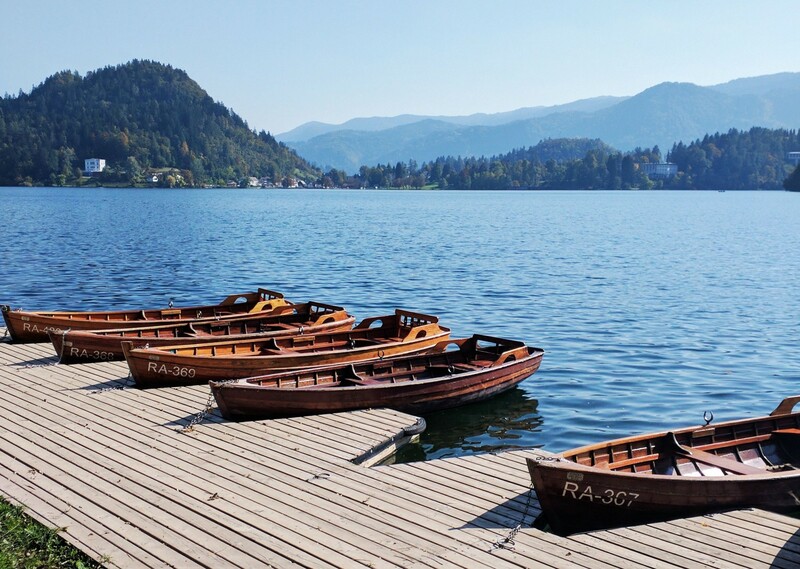 Kids will love taking a traditional Pletna boat to Bled Island, where they can ring the church bell and make a wish. Don’t forget to try the famous Bled cream cakes. 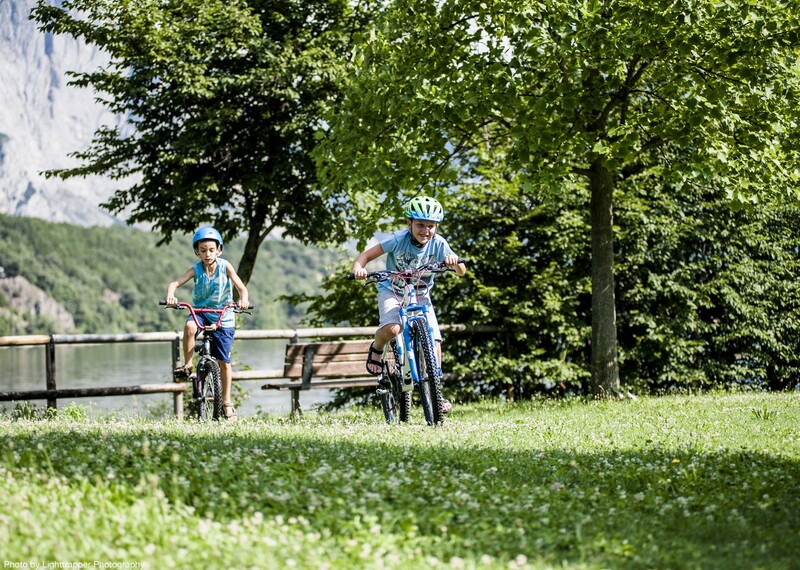 The fairytale Lake Bled, flanked by the Julian Alps, makes a picturesque location for a family cycling break. 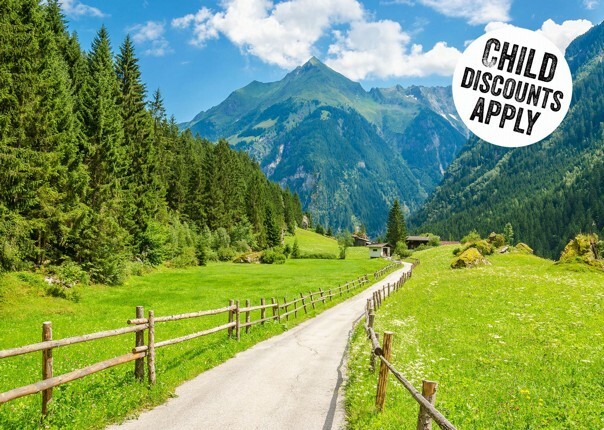 Highlights include a visit to the medieval Bled Castle perched on a cliff overlooking a lake, a traditional Pletna boat ride over to Bled Island and a cable-car ride up Mount Vogel. If you tire of being in the saddle, exercise some different muscles with a row across the lake or a swim in the thermal spring pools. Stay at a family-friendly hotel. The post NEW! Skedaddlin’ in Slovenia appeared first on Skedaddle Blog.